As you can see my girls absolutely loved the looks and sayings of these adorable headbands that they received. With the weather getting warmer they are happy to wear these adorable, comfy headbands to fit in with the season. 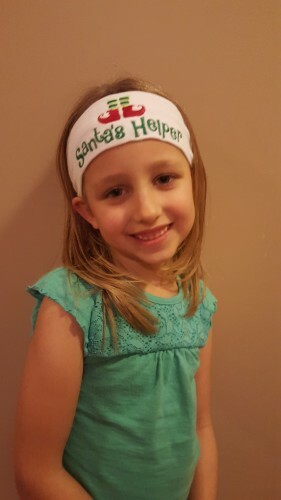 Just in time for the holiday season, they came out with several new adorable headbands. 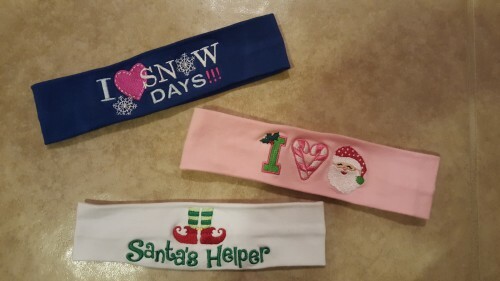 After I found out about this great company Logo Loops I was so happy to see that they have adorable headbands other than just holiday. 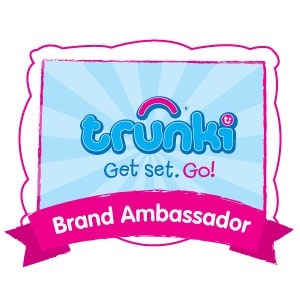 They have great headbands that can be worn year round for all those days when you need something extra for yourself, and even for those days when you need to just throw your hair in a ponytail. 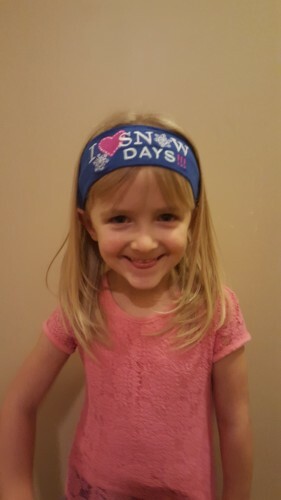 If you are interested in purchasing these adorable headbands, head on over to the Logo Loops Website and find something perfect for the girl in your life. Those are so cute. My daughter loves dressing up already! These headbands are so adorable, and make a great gift to give to my nieces. I like the Santa’s Helper and Snowman Face one.